I was listening to the news report on the way into work this morning and there was mention of a second disruption to services on the Gautrain in the space of a week. On Monday, there was an ‘illegal’ bus driver’s strike related to (no prizes for correct guesses) – wages. 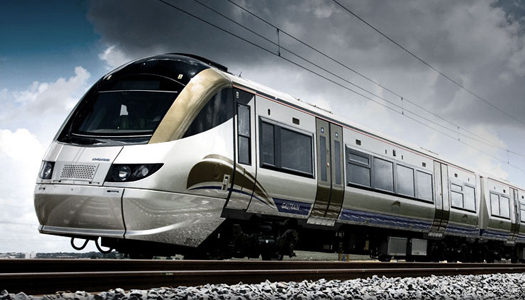 The South African Transport and Allied Workers Union (SATAWU)….catchy nametag – actually stepped forward to condemn the strike by the Mega Express bus drivers who are contracted to the operate the Gautrain’s bus links.